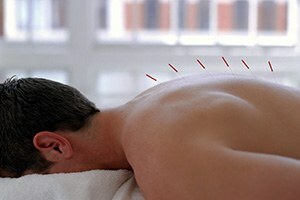 The wellness centre has had great success in treating a host of medical conditions with acupuncture. The benefit of this form of treatment is that it is ‘drug free’, preventive in action and applies a holistic model of care. The acupuncturist at Rejuve has many years of experience in treating back, neck and shoulder pain, women’s health issues (PMS, painful periods), infertility, pregnancy-related nausea and back pain, headaches and migraines, irritable bowel syndrome, arthritis and acute injuries such as strains and sprains.